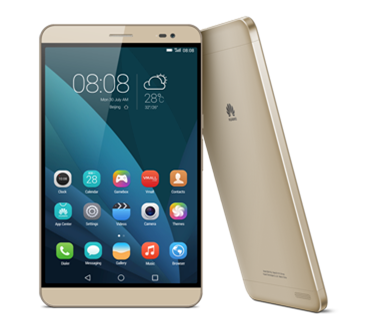 This morning, Huawei kicked off Mobile World Congress (MWC) with a trio of announcements. 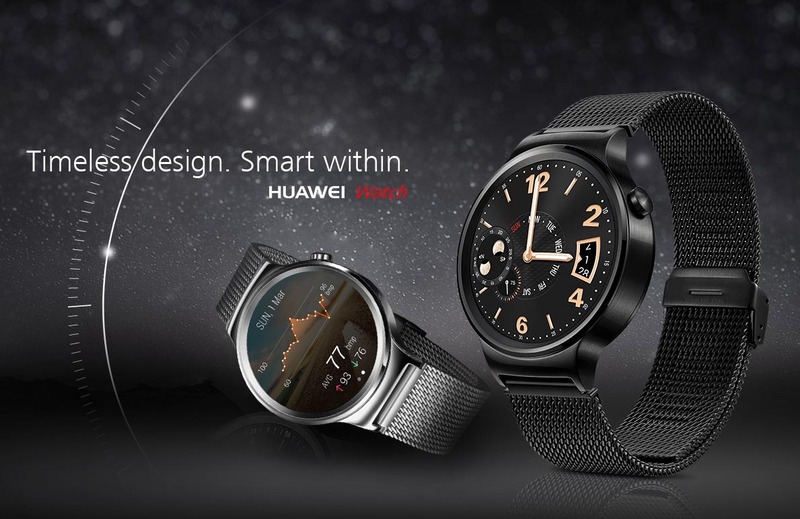 First, they confirmed the Huawei Watch, a device that is in the running for prettiest, most drool-worthy Android Wear device of the moment. They also introduced the TalkBand B2, TalkBand N1, and a 7-inch phone called the MediaPad X2. To get the skinny on each, jump below! The Huawei Watch isn’t a surprise, because well, Huawei published promo videos of it yesterday that we were the first to show you. The device looks luxurious with its all-metal, stainless steel body and circular watch frame. It also sports a 1.4-inch AMOLED display (400×400), sapphire crystal lens, stainless steel, heart-rate monitor, 4GB storage, 1.2GHz Qualcomm processor, 512MB RAM, and Bluetooth 4.1. The Huawei Watch will have 40 unique watch faces, a variety of watch straps, and will be available in more than 20 countries, including the US. Pricing and exact availability will be announced as we get closer to launch. 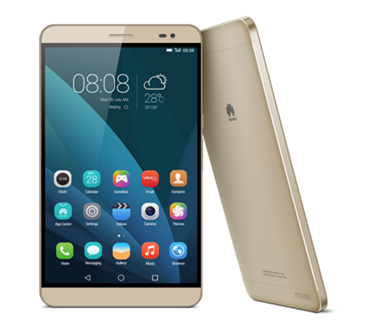 Huawei is calling the MediaPad X2 a 7-inch “phablet,” which means this is a phone. It’s actually dual-SIM, is just 7.28mm thick, and has an all-metallic body. As for specs, you are looking at a 1920×1200 HD IPS display, 13MP camera, 2.0GHz Kirin 930 ultra-octa chipset, LTE Cat6, and a big ol’ 5,000mAh battery. It likely won’t come to the US, but man, this is a 7-inch phone.